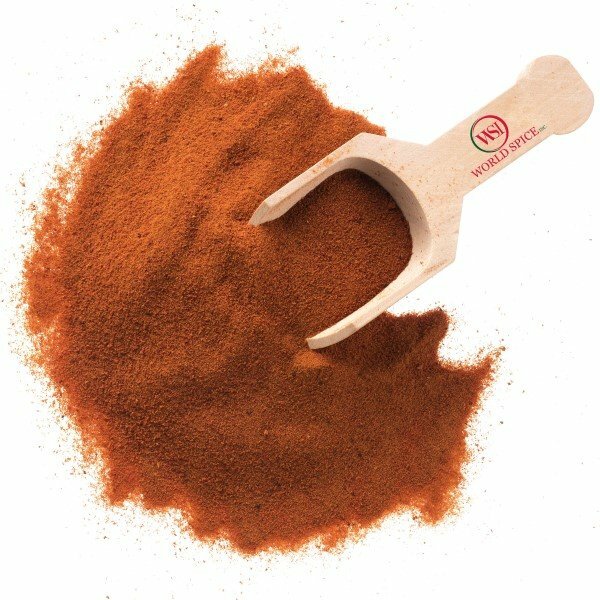 Tomato Powder - Wholesale Supply - World Spice Inc.
World Spice Inc. is America’s leading distributor of USA Tomato Powder. Tomato Powder is wonderful for adding color and flavor to fresh pasta, noodle, and bread doughs. Product is Certified Kosher under the strict supervision of OK Kosher. Call today to learn how World Spice Inc. can improve your products’ flavor and quality, up your bottom line, and make it a pleasure to source your ingredients. We’re easy to talk to and happy to hear from you. © 2019 World Spice Inc. All Rights Reserved.